of the Healing Church, for his friends. 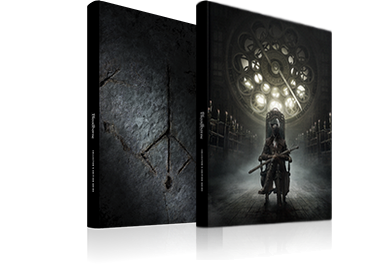 closely followed the methodology of Byrgenwerth. You'll receive this badge after defeating Darkbeast Paarl in the Unseen Village of Yahar'gul. 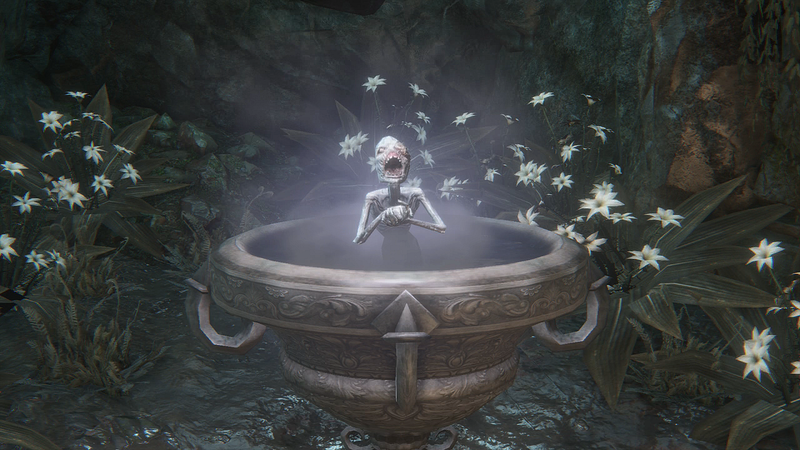 Paarl is a tough foe if you fight him early in the game. 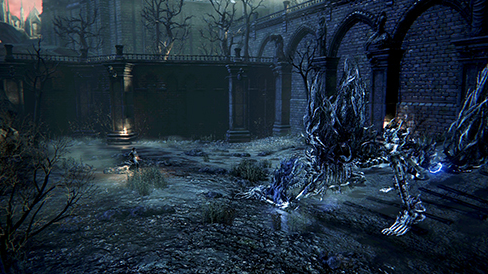 If you are just after Tonitrus, you can pick one up from a corpse at the opposite end of Yahar'gul; there's no need to fight Paarl for it. 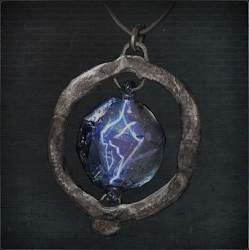 The Spark Hunter Badge does give you access to Bolt Paper, though, which is quite useful, and you'll need to encounter Paarl to collect the Powder Keg Hunter Badge by befriending Djura in Old Yharnam, as well. Upon starting New Game+ Spark Hunter Badge will stay in your inventory. 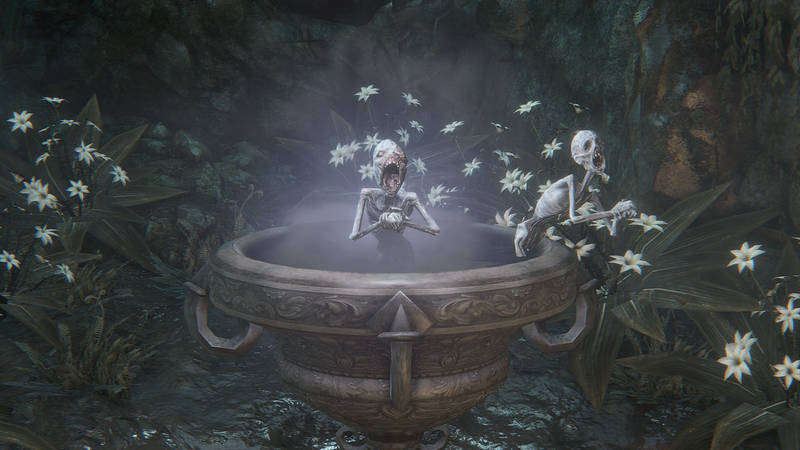 Other Key Items (except for other Badges, Blood Gem Workshop Tool, Rune Workshop Tool, Short Ritual Root Chalice, Workshop Haze Extractor and Ring of Betrothal) you acquired on your previous playthrough will be stripped away and you'll need to collect them again.